Sociology was among the many new disciplines initiated by scientific methodology during the nineteenth century. Its goal was to study systematically how societies function, so as to obtain a deeper understanding of human behavior. In the twentieth century it came to be applied to science as a human enterprise. Thus was born a new field: the sociology of science. 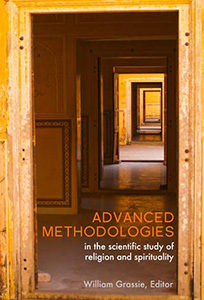 Here one probes into the culture and framework of science, and analyzes the mindset of working scientists to know more about the nature of the scientific enterprise, exactly as anthropologists do with respect to another culture or tribe of the human family. Bruno Latour, a highly regarded sociologist and anthropologist, did exactly this. He secured for himself a modest job at the Salk Institute where he meticulously observed how scientists worked and interacted in their laboratories, and eavesdropped on their conversations. 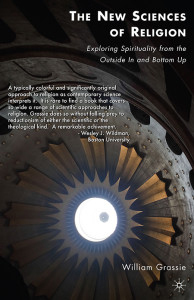 Then, with Steve Woolgar, another sociologist, he wrote a provocatively interesting book on science and scientists (Laboratory Life: the Social Construction of Scientific Facts, 1979). His major finding was that scientists don’t deal with facts, but only with artifacts. That is to say, they create constructs and play with them, invariably under the “illusion” that these are indeed facts. Moreover, it “is not just that facts are socially constructed, (but also that) the process of construction involves the use of certain devices whereby all traces of production are made extremely difficult to detect.” He does not explain why there is this global conspiracy, nor whether his own discovery is a fact or just another artifact. But in any event, given that the Romantic movement failed to demolish science as an enterprise, Latour et al. initiated a powerful movement whereby the very foundations of science as an honest effort to unravel an assumed objective reality has been questioned. As Latour sees it, science is no more than modern witchcraft. Never mind that work done by scientists at the Salk Institute has helped patients suffering from a variety of diseases from AIDS and Alzheimer to cancer and brain defects. Latour and his followers seem to revel over their discovery that science is just another make-believe system. From such perspectives it is difficult for working scientists to figure out how helium and E-coli, DNA and nuclear fusion can be regarded as manufactured knowledge. But many of these sociologists of science who have done no creative science themselves are not concerned with such details. As long as universities and research grants give financial support to unproductive ivory tower speculators who contribute little to human understanding of the nature of the universe, and only denigrate the collective successes of thousands in their endeavor, such publications will continue. They do satisfy the cravings of those who take delight in deflating the power and prestige that science has attained. 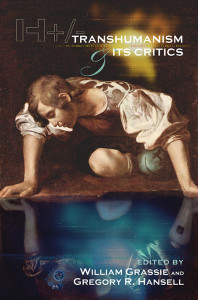 In a scholarly and insightful book (Toward a democratic science: scientific narration and civic communication, 1998) Richard Harvey Brown, a respected sociologist has argued that science is just another genre of literary narrative. For him, scientific “discovery seems to hinge on the production of a document and the engagement of a public that lends it credence. Discovery is not merely an uncovering of what already exists but a social symbolic construction that persuasively defined some research practice as having yielded a finding that is to be taken as original and significant.” a respected sociologist expands on the thesis that science is just another literary genre: an interesting narrative mode, different in essence perhaps, but not in mode, to history or mythology. Quoting extensively from recent authors who have challenged the claims of science to unravel the nature of Nature, Brown makes a good case for reducing science to just another mode, not more, nor any less valid than any other. If only scientists would grant this, there would be greater harmony among the disciplines, no one group would be more powerful than others. The author reassures the readers (scientists?) that this view need not undercut the truth value of science. All it does is “to bring reason down from the imperium of Platonist and Cartesian philosophy to the level of observable practices.” As science becomes more and more complex and its technical details get beyond public and humanists’ comprehension, the least scientists can do is to grant that there is nothing special or unique in what they are doing. In sum, science is just another game, like so many others. 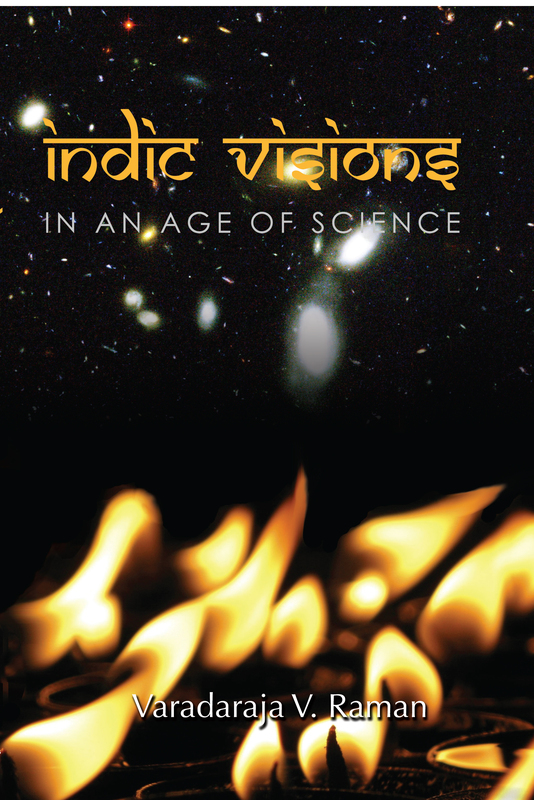 The book contributes to the removal of science from its hegemonic position in the world of the mind. Again, it is difficult to see how the public was engaged in the discovery of the transverse wave nature of light, Mendel’s genetics, or the renormalization in quantum field theory. Not all sociologists of science are obsessed with establishing that scientists don’t know the difference between fact and fiction. Some have explored the reliability of scientific proclamations on the basis of the logistical difficulties involved in specialists themselves understanding the evidence provided by sub-specialists. 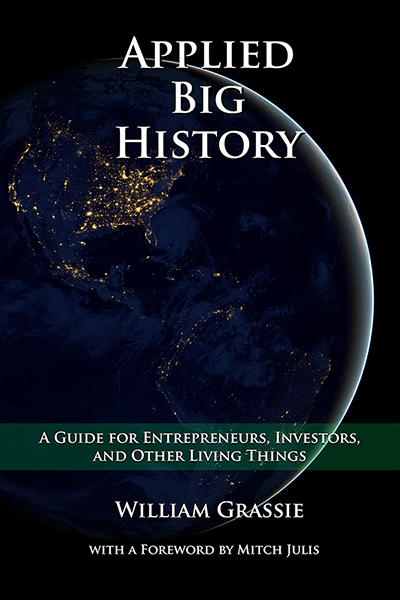 Others have explored the financial implications of doing big science. 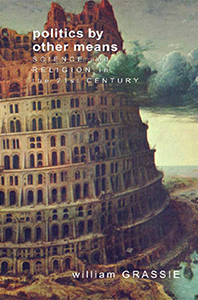 Yet others have rejected theses like that of Latour, and examined the validity of scientific assertions without resorting to anthropological techniques.